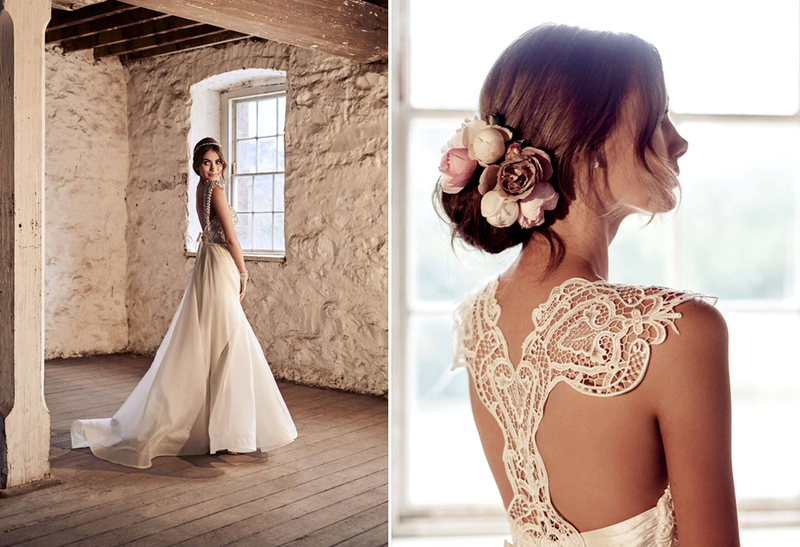 ANNA CAMPBELL LAUNCHES VINTAGE INSPIRED COLLECTION, ETERNAL HEART. 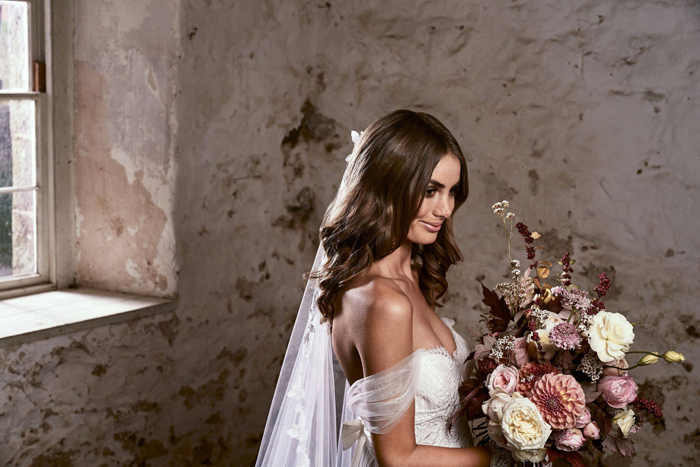 Australian bridal label Anna Campbell best known for its vintage-inspired hand-beading, relaxed designs and signature silk bows, has released a special new collection of wedding dresses to mark the beginning of the brand’s 10-year anniversary celebrations. 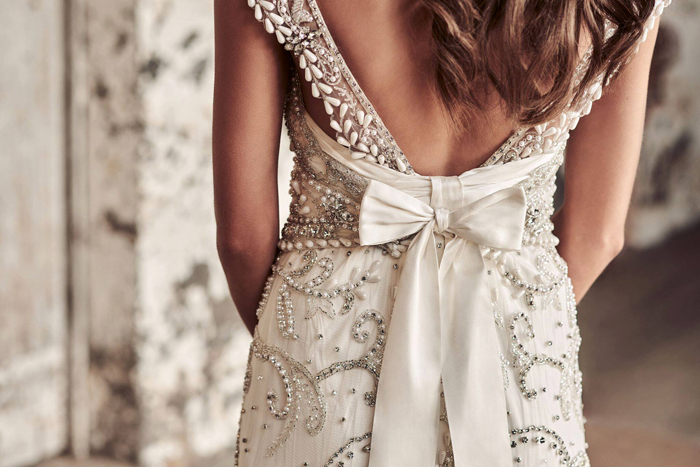 The collection, named Eternal Heart, is an unapologetic celebration of all things sparkly, romantic and feminine, and pays tribute to some of Anna’s signature past styles that have continued to be loved and sought after by brides all around the world. “Eternal Heart truly embraces everything Anna Campbell is about, including celebrating some of our most cherished designs! 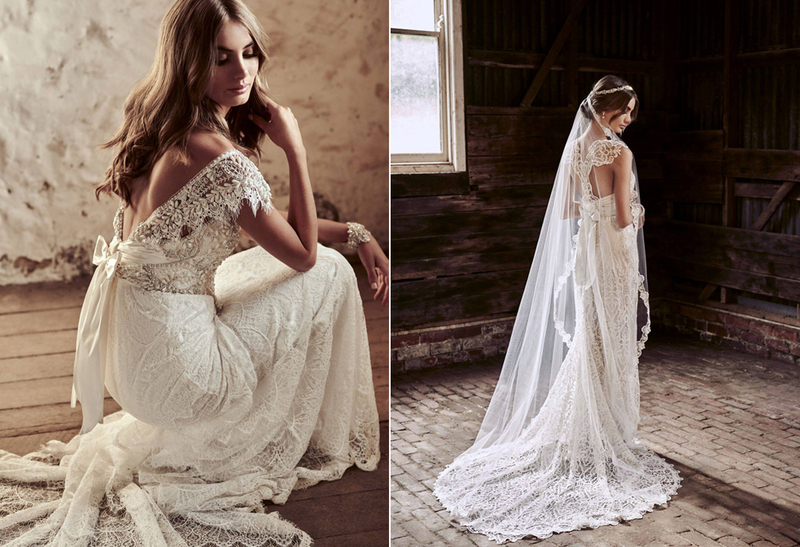 From the intricate, shimming hand-beading and shoulder loops of the new Chloe Embellished Dress, to the guipure lace back detail and flowing silk tulle skirt of the Eleanor dress, this is absolutely a collection for the true ‘Anna Campbell Bride’”, said designer, Anna Campbell. Staying true to its philosophy that every Anna Campbell bride should be able to have her dream wedding dress, each style in the 10-piece collection has customizable skirt options, including a form-fitting ivory guipure vintage lace, flowing and romantic silk tulle, and entirely hand-embellished sequined laces, each creating high-impact bridal sparkle. Ms Campbell said the flexibility of the Eternal Heart dresses means that every bride can feel beautiful and unique, as well as comfortable, on her wedding day. 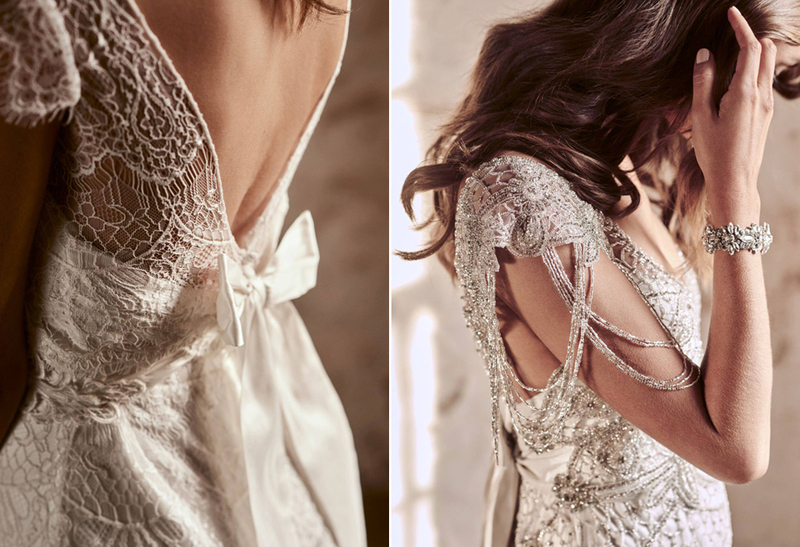 “Each of the Eternal Heart styles offer the interchangeable silk, lace and embellished skirt options that our brides and stockists have come to adore, as well as options to add additional ‘Custom Sparkle’ pieces to create a completely unique bridal look, customized to suit our brides’ style, figure and wedding plans! 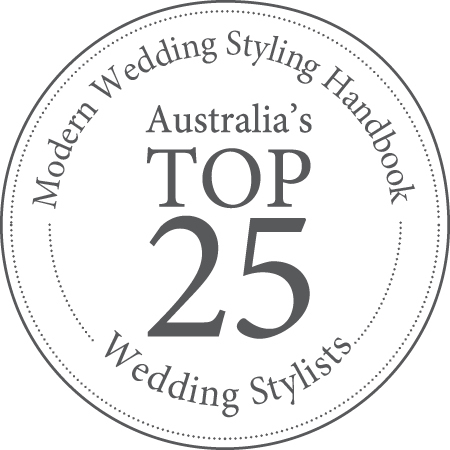 This means that, no matter what our bride has in mind, we can work with her to create and tailor her dress specifically for her shape and style – either at our flagship Melbourne boutique, or in partnership with our incredible stockists around the world – to create her dream dress!”, said Ms Campbell. Ms Campbell said the 10-year anniversary of the business also marked a natural point to stop and reflect on the success of Anna Campbell as a brand. “Reaching the 10-year mark with Anna Campbell feels like such an incredible achievement! Naturally, it has been a roller-coaster of highs and lows along the way, but the name of this collection – Eternal Heart – reflects the passion, hard work and love for Anna Campbell that continues to be felt not only by myself, but also by our entire studio team here in Melbourne, as well as our global network of Anna Campbell stockists and our brides themselves!”, said Ms Campbell. Photography by Jessica Apap Photography. Hair and Makeup by Melonie Santos. Flowers by Flos Botanical Studio.